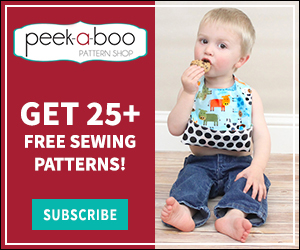 Men's Shirt turned Party Dress - Peek-a-Boo Pages - Patterns, Fabric & More! Have some old shirts hanging around? 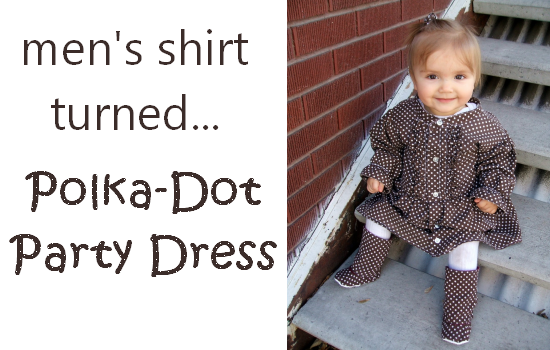 Turn them into a dress for your little darling! 1. Lay out a dress that fits well and use it as a guide for making your pieces. Use the full width of the shirt for the skirt portion. The sleeves are made from the bottom portion of the sleeves. 4. With the shirt inside out sew up the side seams. Tuck the raw edges of the collar inside the collar and top stitch shut to form a mandarin collar. 5. With wrong sides together fold each ruffle strip in half and gather along the raw edges. Finish one end of each ruffle by folding over twice and top stitching. 6. Stitch each ruffle onto the bodice starting with the outermost ruffle- I did 3 on each side. Once the ruffles are in place top stitch a placket in place over the raw edge of the innermost ruffle. 7. Gather the top of each sleeve. 8. With the bodice inside out and the sleeve right side out pin the sleeve in place and stitch. 9. Slide the skirt onto the bodice with right sides together and stitch. Want to make the boots? 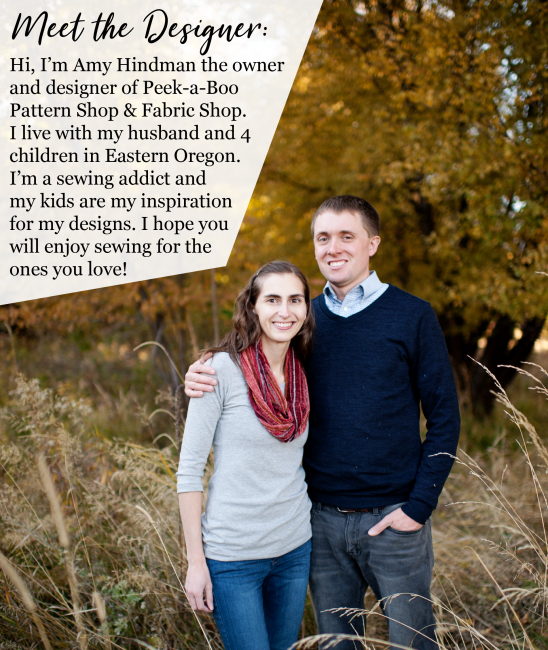 Previous Post: « Peek-a-Boo Pattern Shop Giveaway & a Winner! Oh I love this dress so much!! Great blog! Keep it up the good work. wow…. this is great fashion blog.. I just want to say I love that you are the recycling queen. You have the best ideas to make old stuff into something new and cute. Love it, love them all. What a cutie ! Loved the tutorial thank you so much!